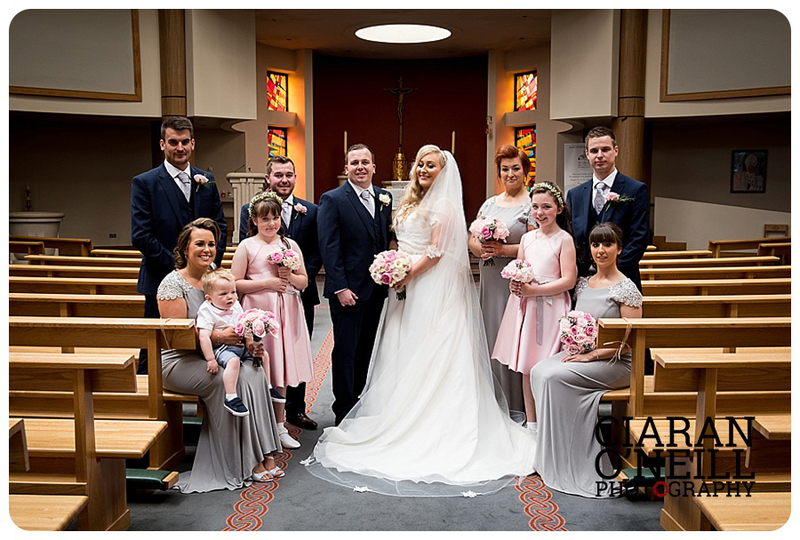 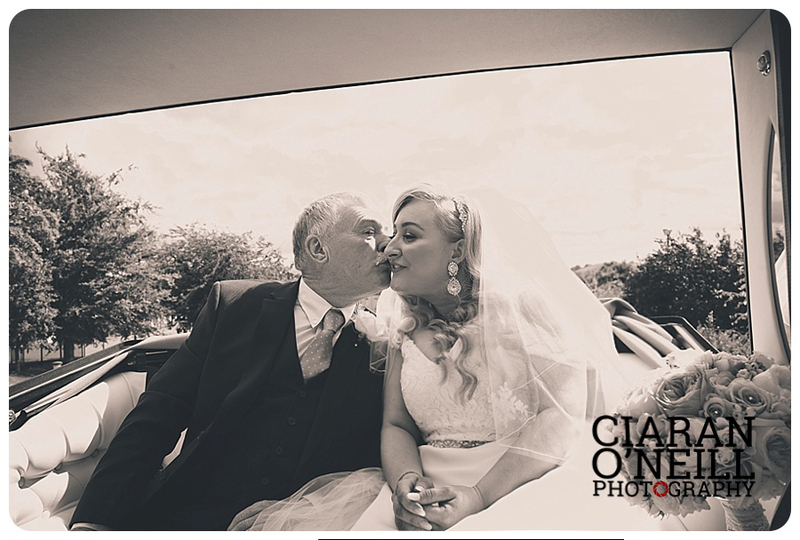 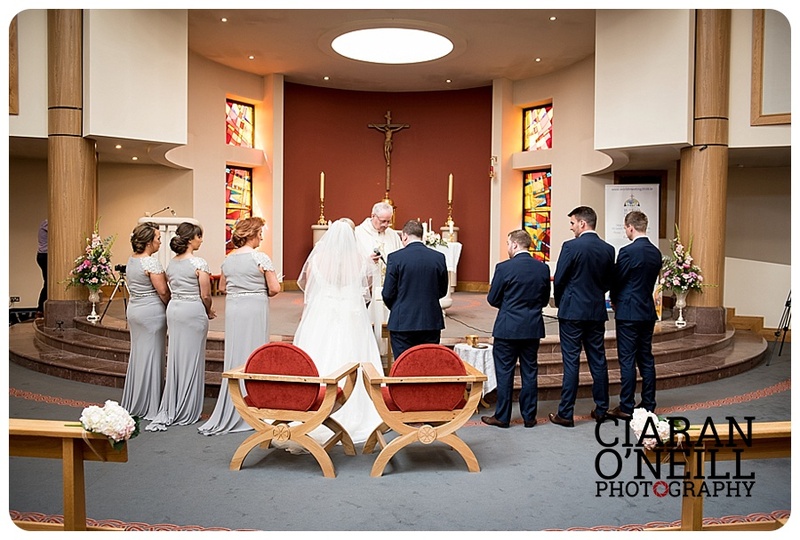 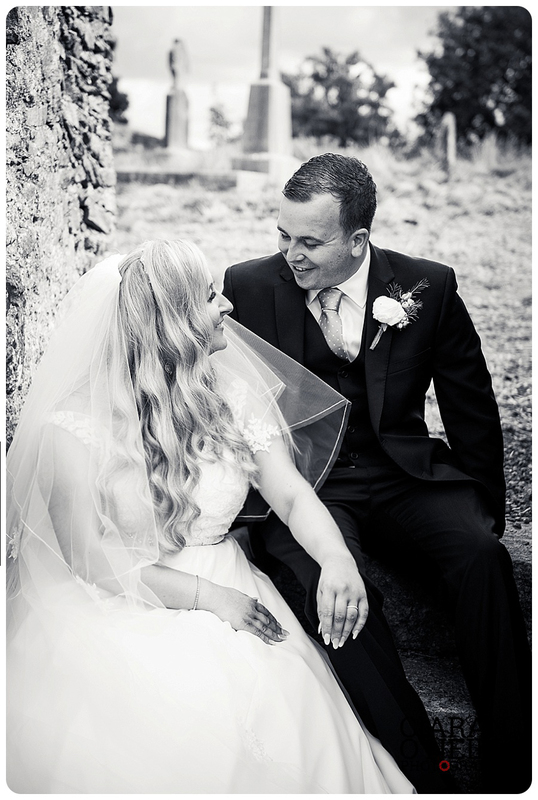 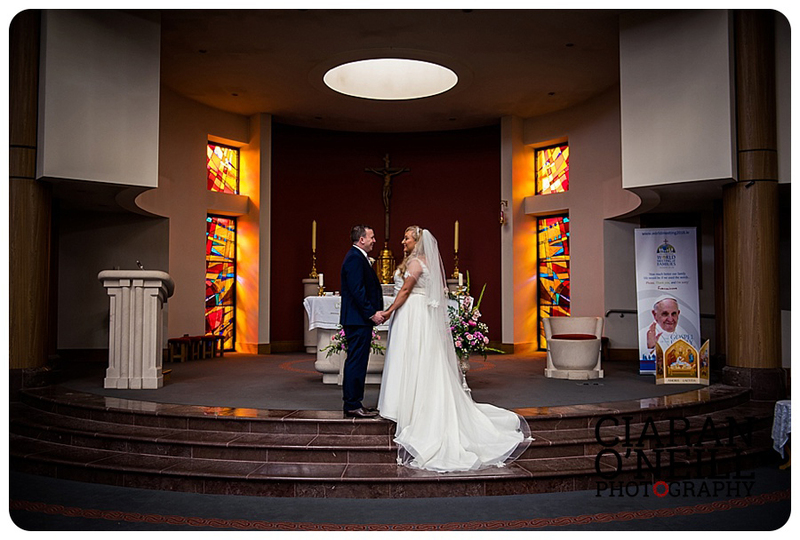 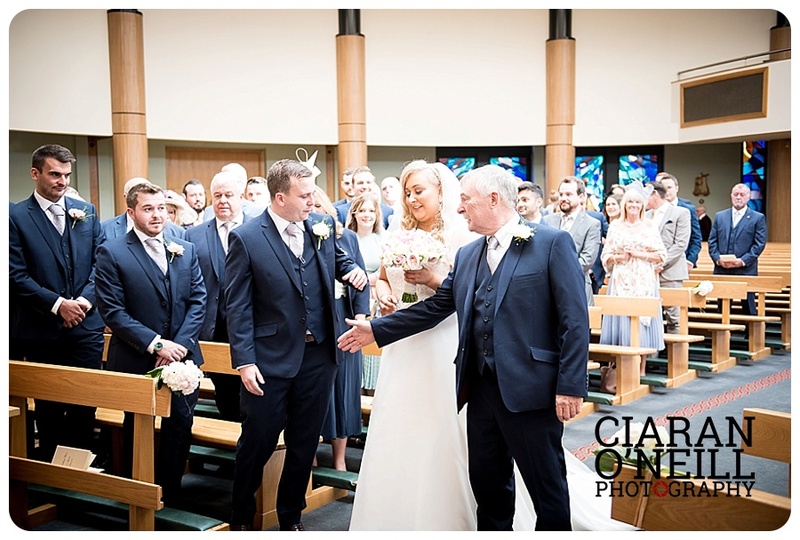 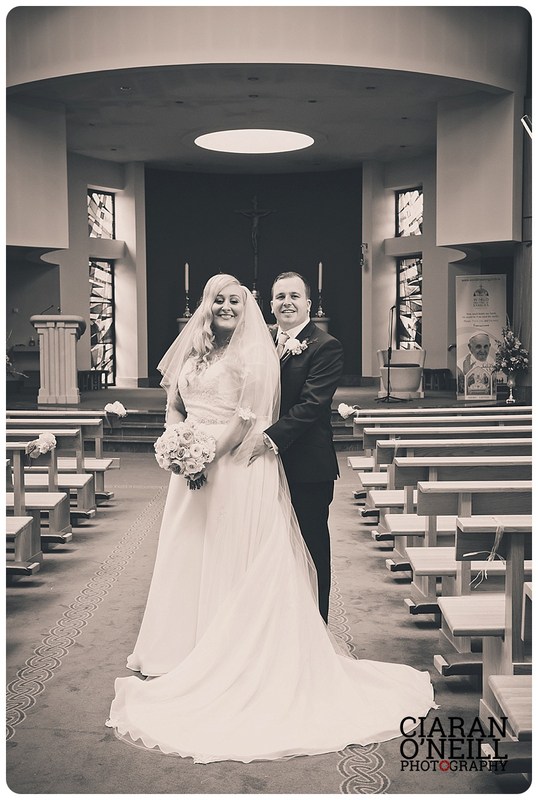 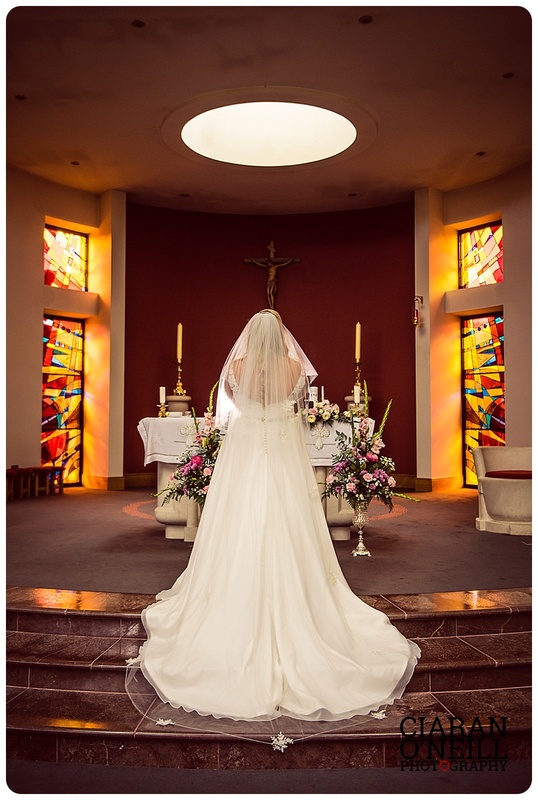 Fiona Sheppard and Tom Lloyd who were recently married at St Teresa’s Banbridge. 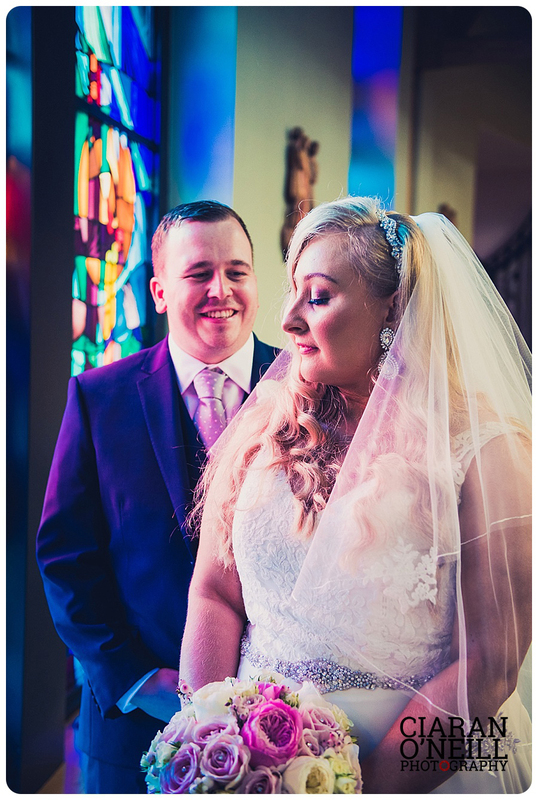 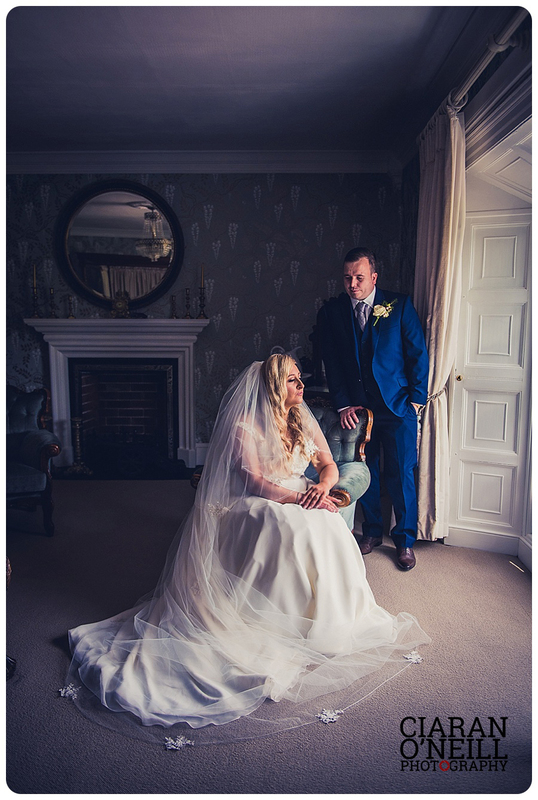 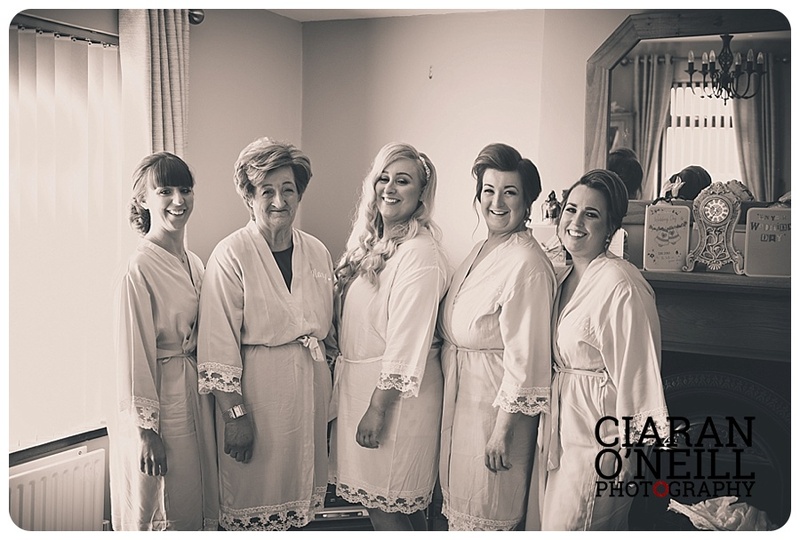 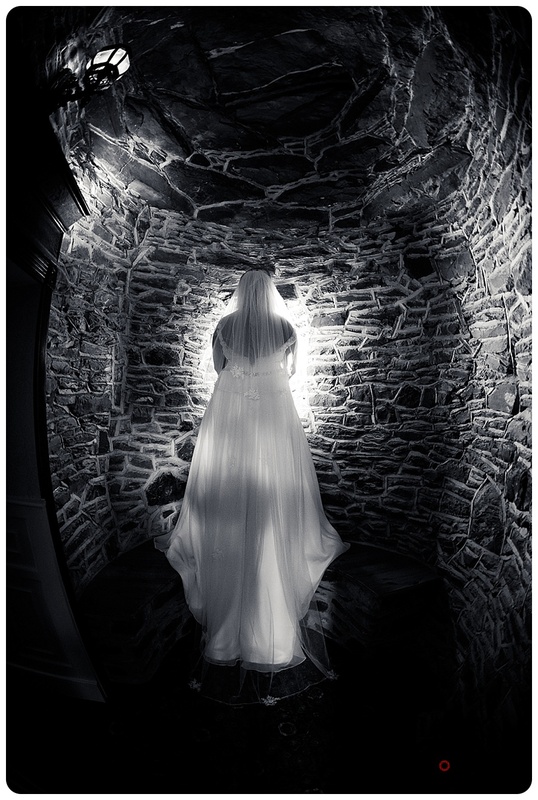 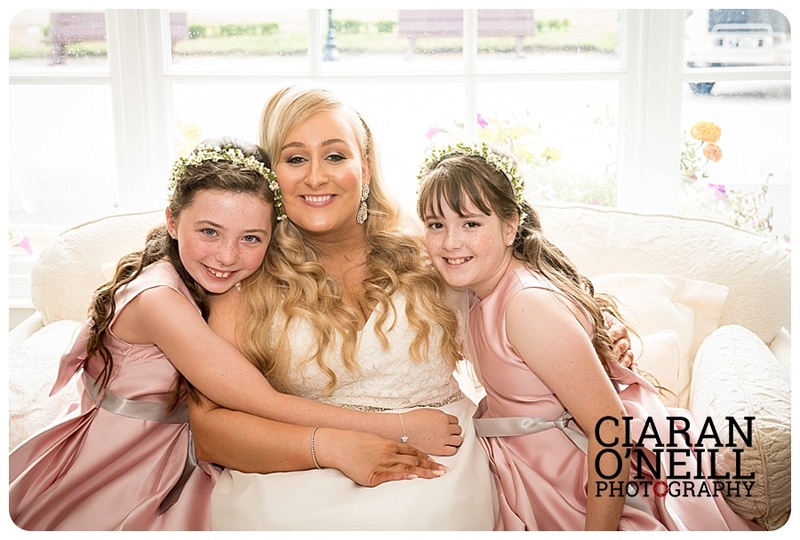 The bride wore a stunning Mori Lee gown from Brides of Solihull, her accessories were also from there. 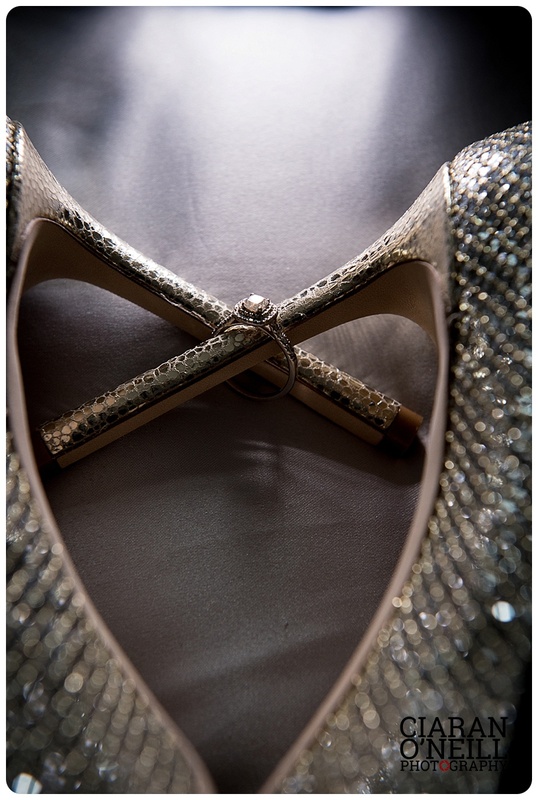 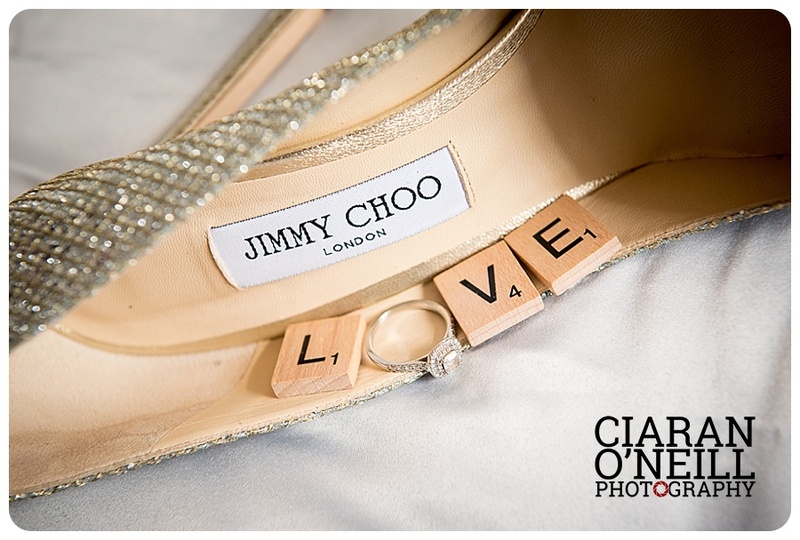 Her stunning gown was accessorised by Jimmy Choo shoes. 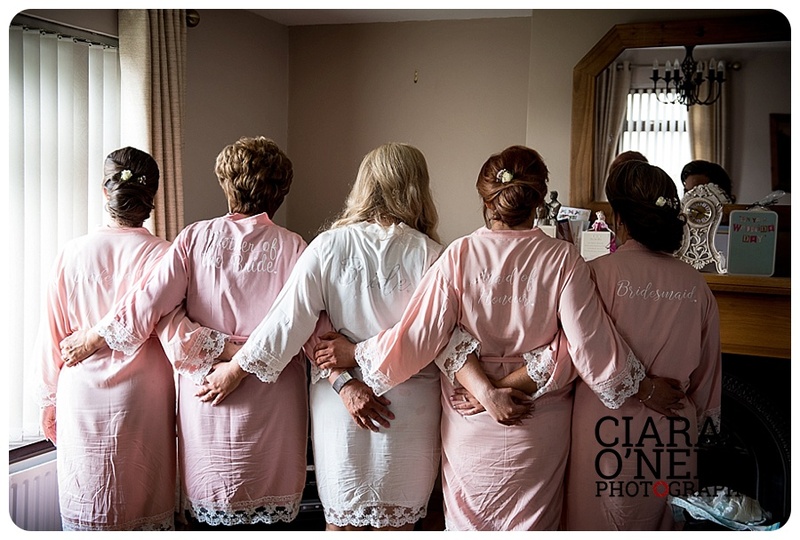 The bridesmaids wore dresses from Rosies Closet and shoes by Valentino Conte. 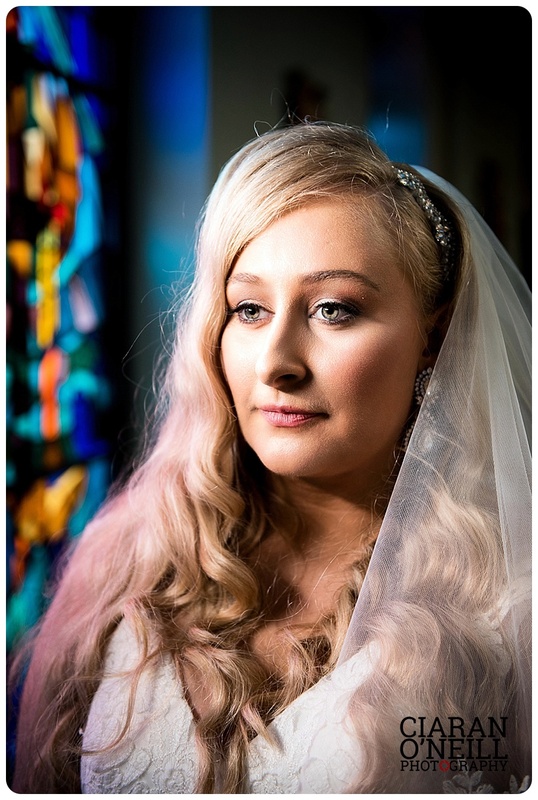 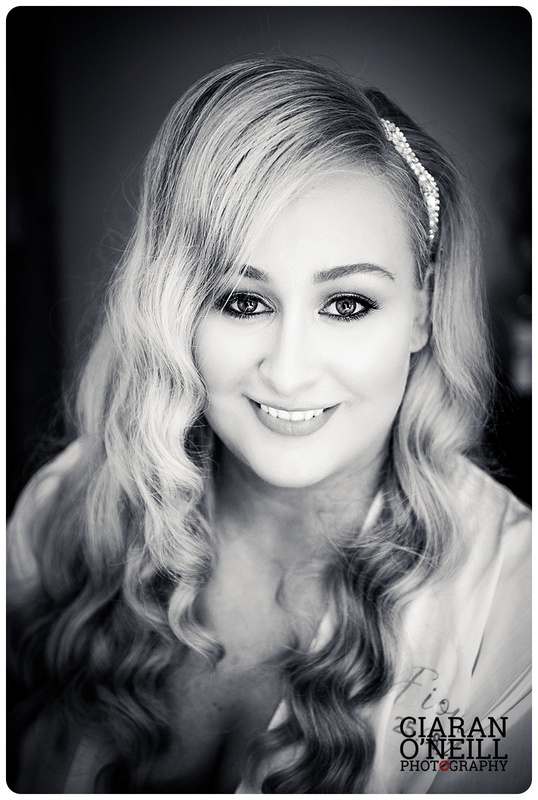 Hair was by Gifted Hair and Beauty and make up was by Catherine Fleming. 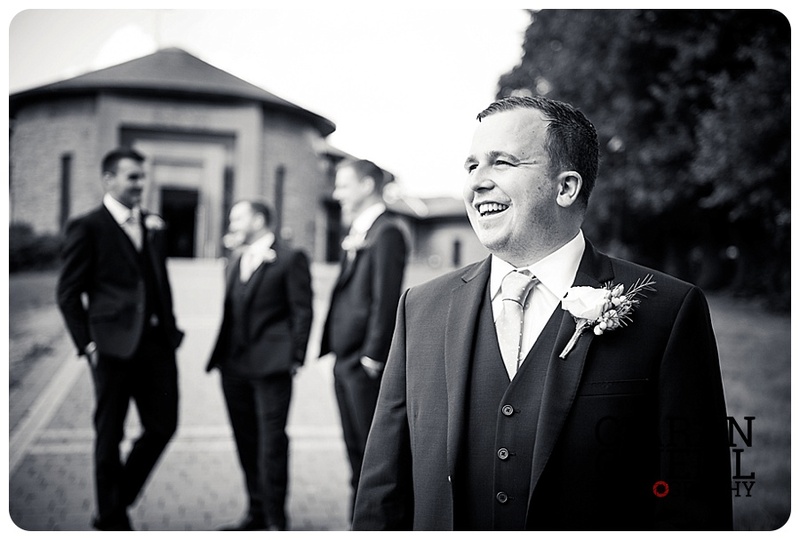 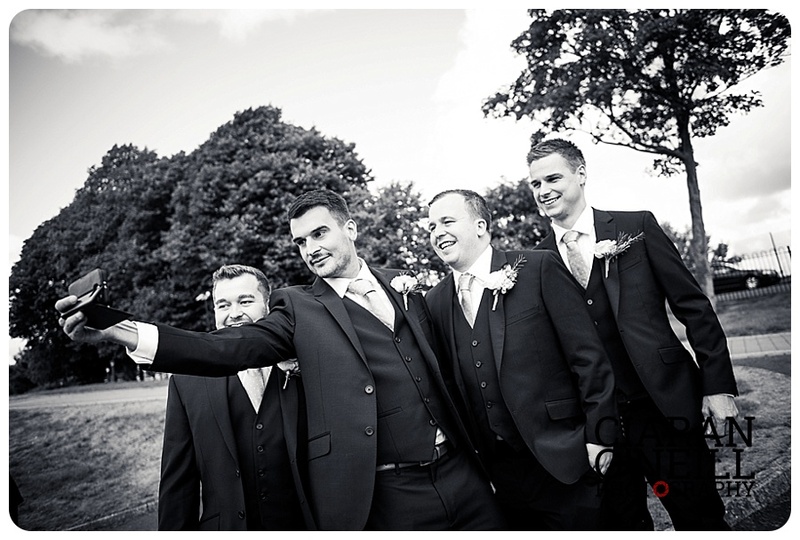 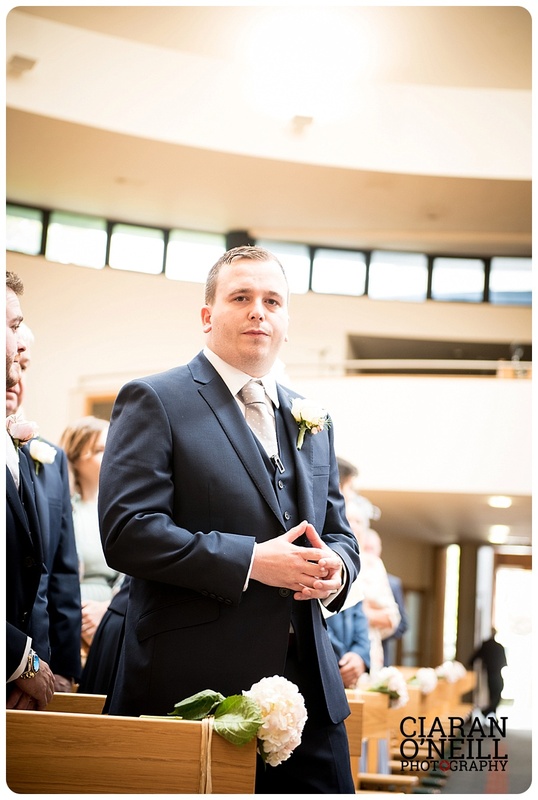 The groom and his attendants wore suits by Ted Baker. 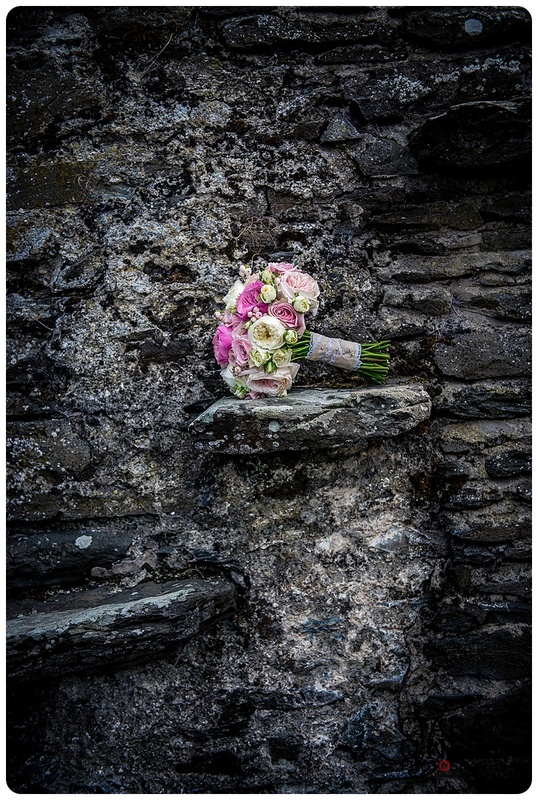 Flowers were Flowers by Sinead. 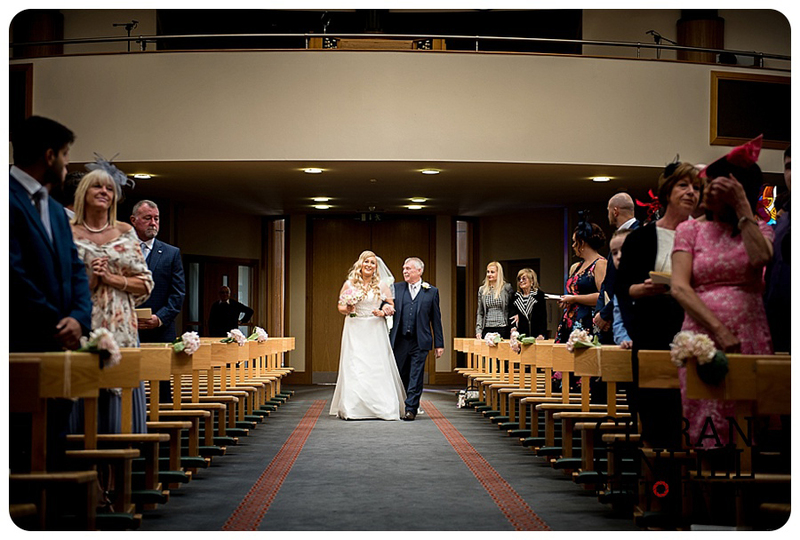 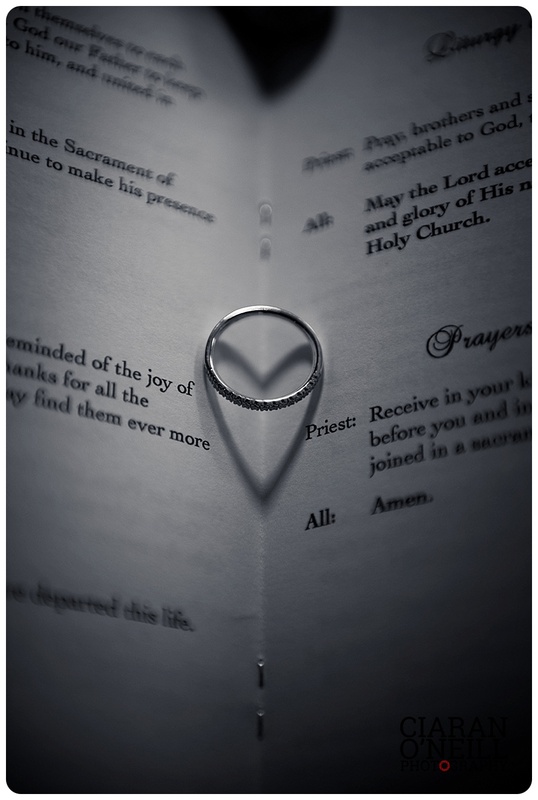 Transport was provided by Groom, church music and the music at early reception was provided by Harp Harmony. 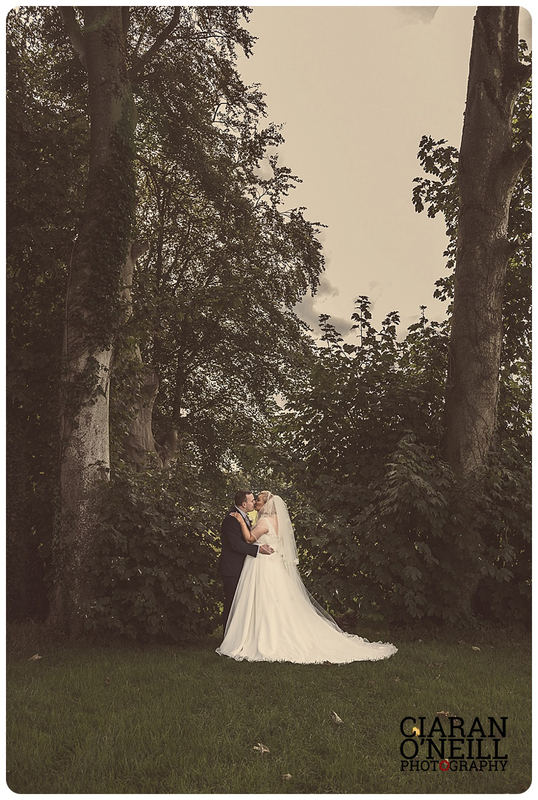 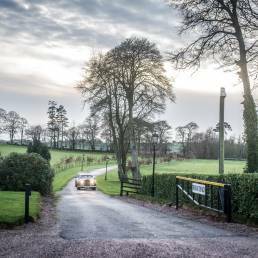 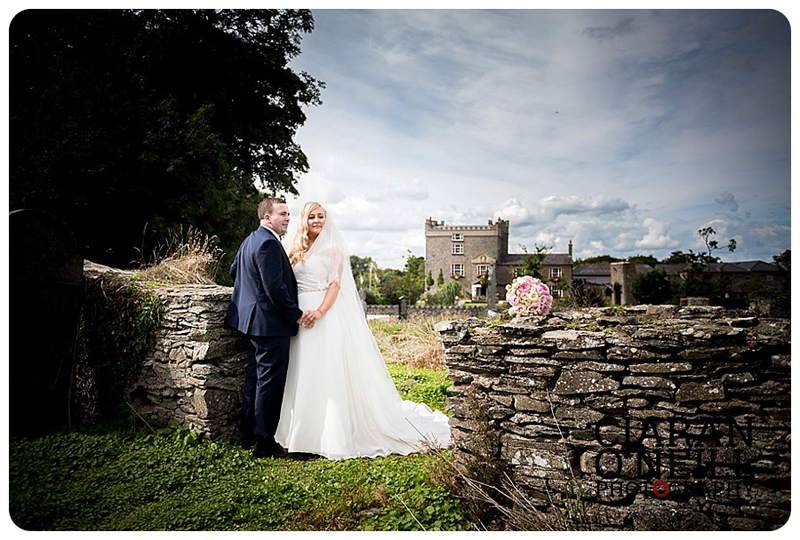 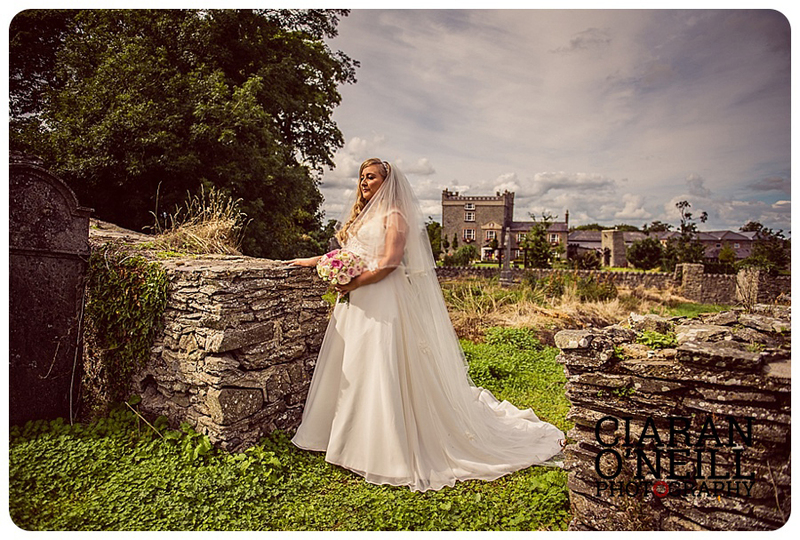 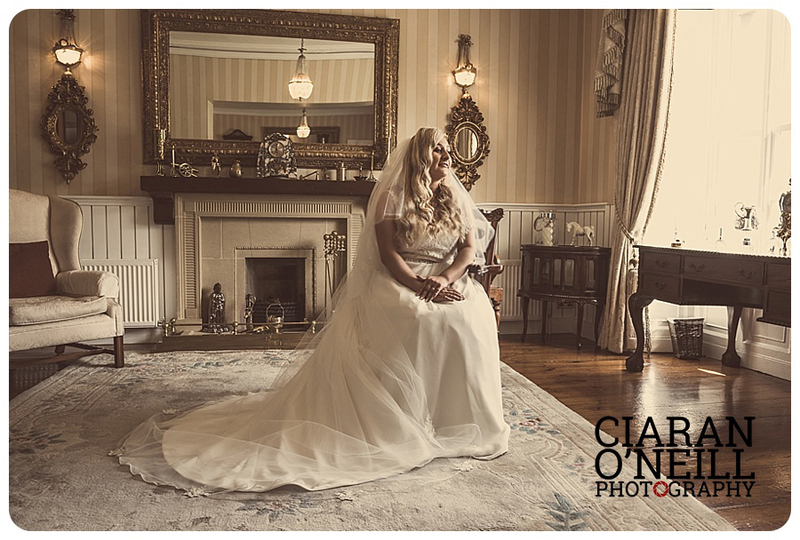 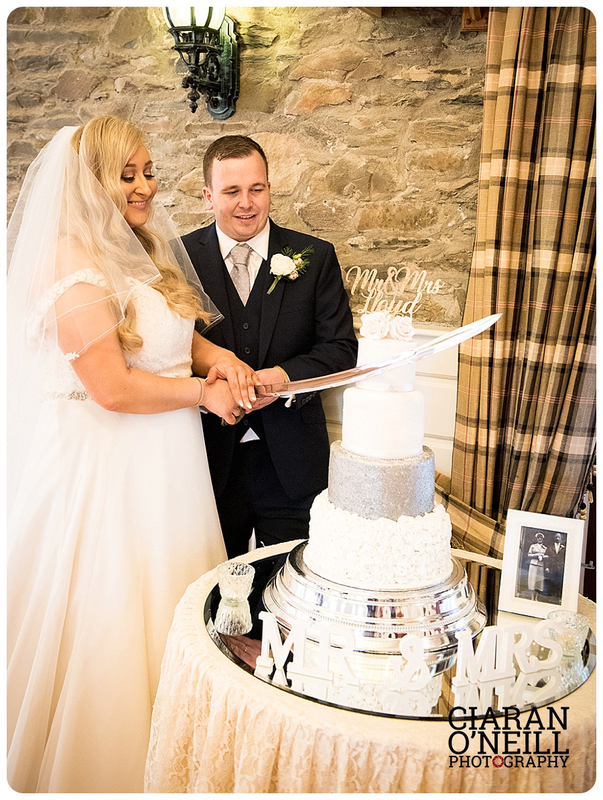 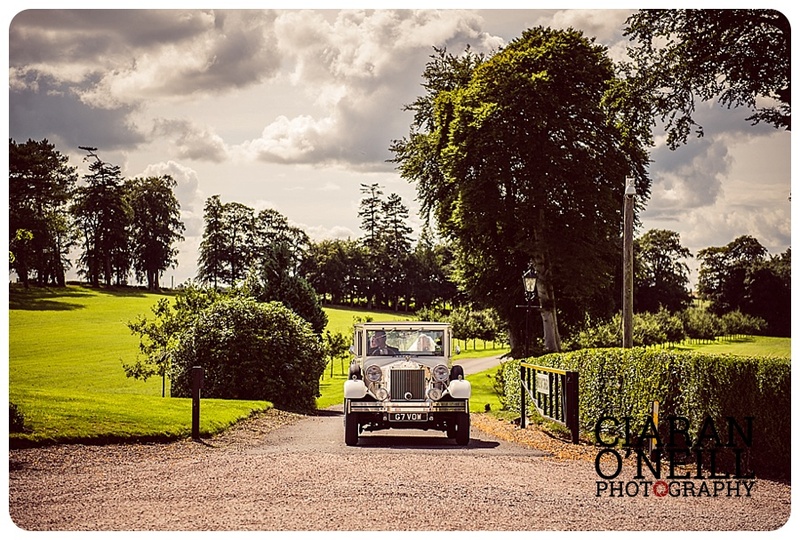 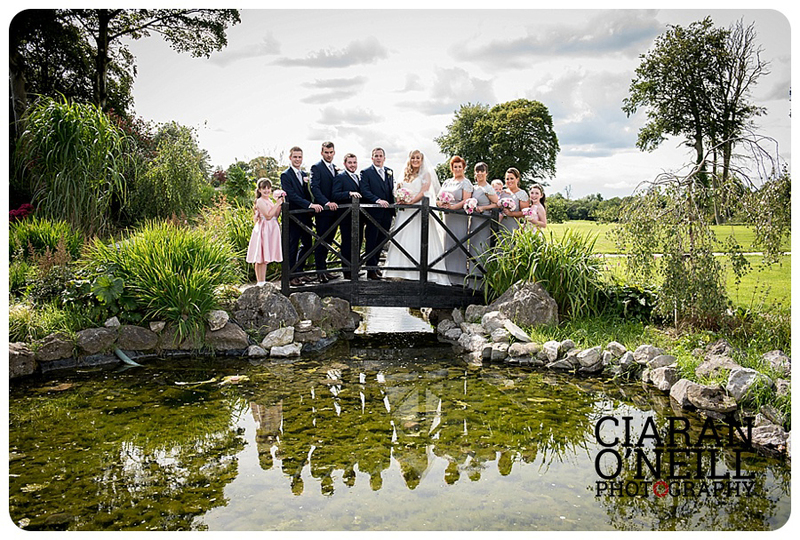 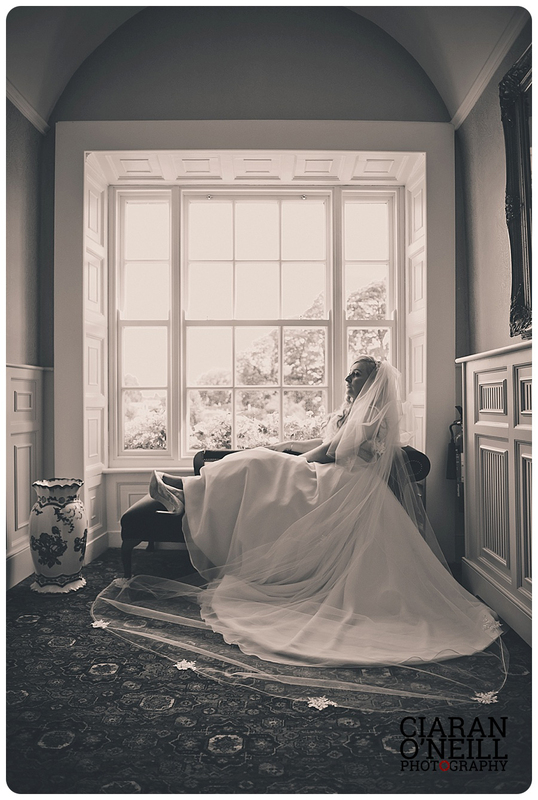 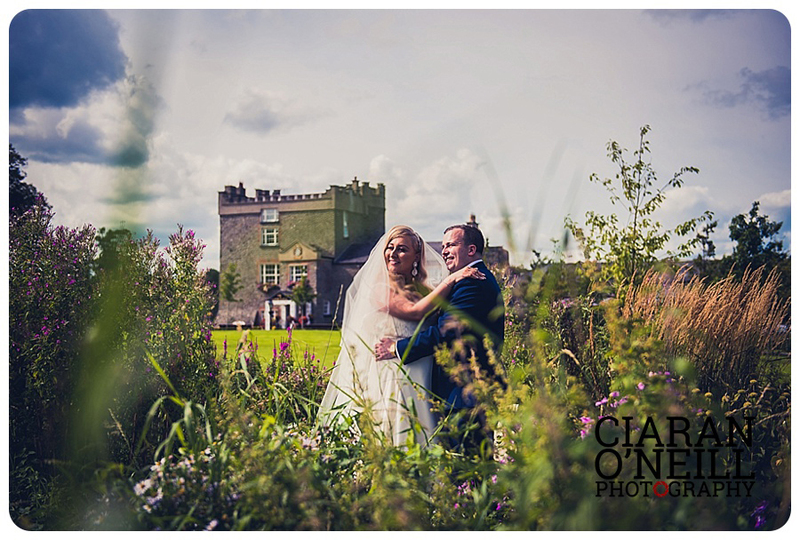 The couple held their reception at the stunning Darver Castle and cake by the Wee Cake Shop in Banbridge.